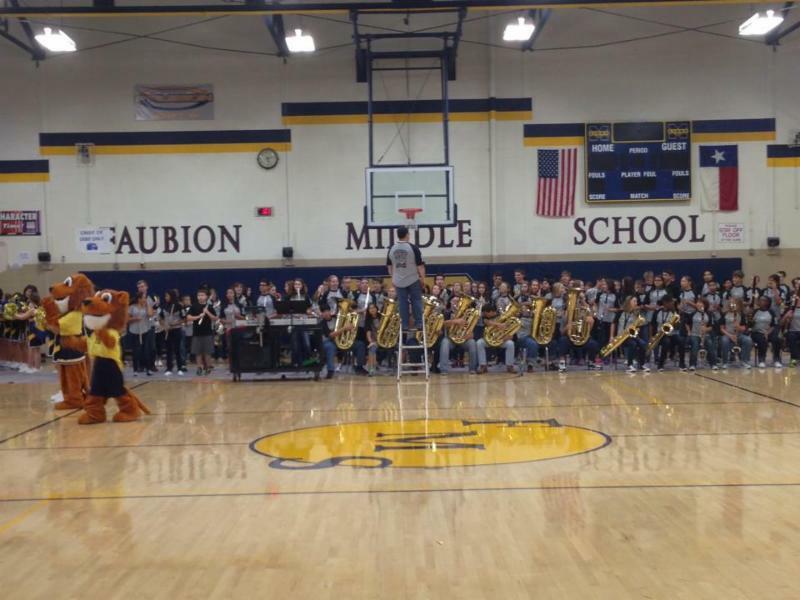 The Latest News from the Faubion PTO! 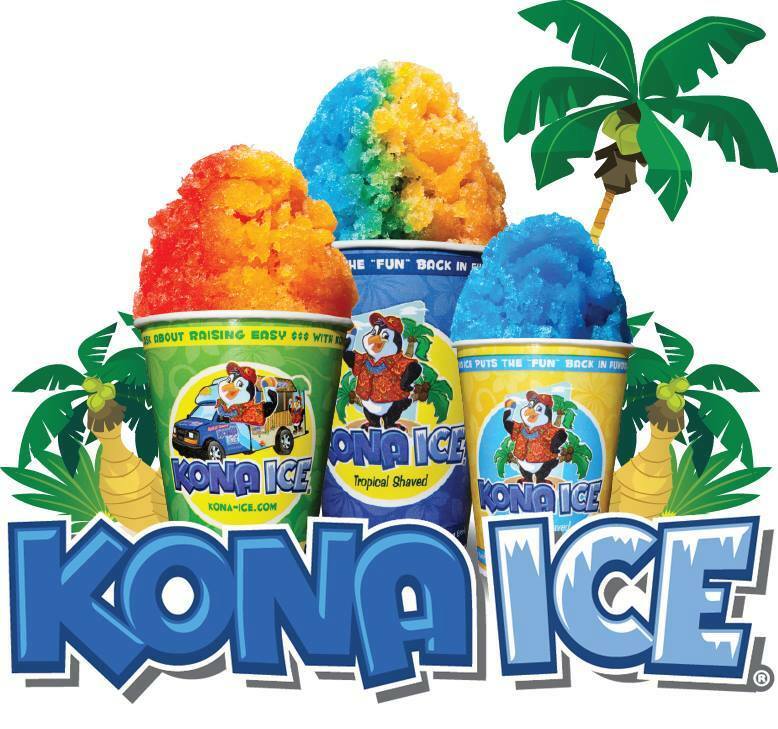 KONA ICE THIS FRIDAY, SEPT. 7TH DURING LUNCHES! We are excited to announce that the Kona Ice truck will be on our FMS campus on Friday, September 7th, during our student lunches. Prices range from $3-$5! Don't forget to remind your student! We invite all 6th graders to attend 2 Cool 4 School Friday, September 7th during 7th period. At the event they will be able to see the different clubs FMS has to offer, attend their first pep rally, enjoy a Kona Ice & mingle with their peers. We need volunteers to help the afternoon run smoothly. You don't have to have a 6th grader, please sign up to help! We welcome all! Please visit the SUG below to see how you can help! Thank you! It's a new school year! Are you short on time, but still have a strong desire to become engaged not only in your student's education, but also in their environment at school? Perhaps the single best way to make this happen is to join the PTO! JOIN THE PTO TODAY! CLICK HERE! The Lion's Den needs Volunteers! Sign up to help! If you have questions contact Cindy Fish at clpescado@gmail.com. 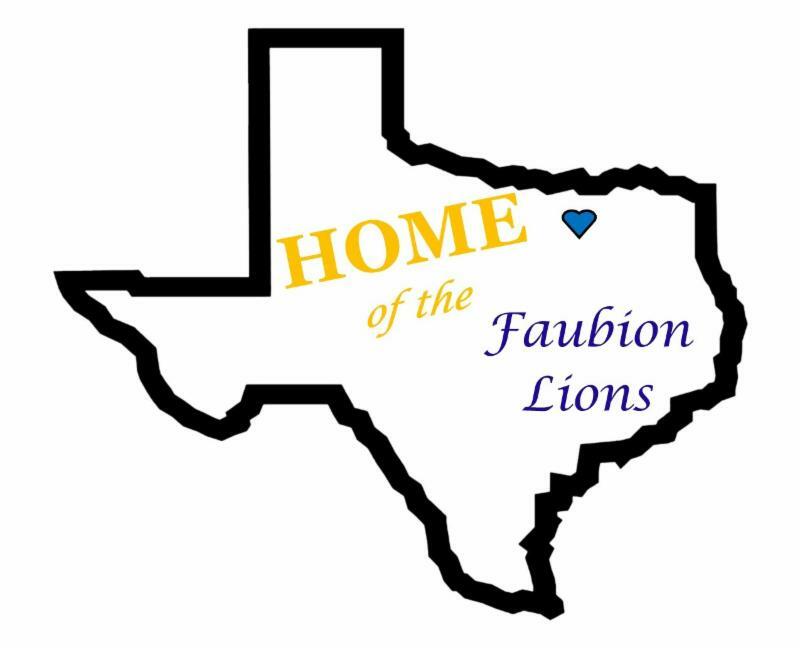 The Lion's Den is open Monday, Wednesday & Friday from 11:30am-1:50pm during lunchtime as a convenient way for your FMS Student to purchase everything from cool Faubion Lions t-shirts, to approved PE Clothing, to school supplies and more! 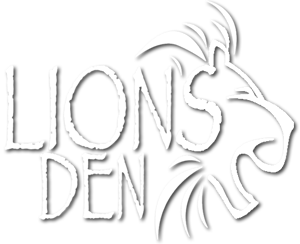 LIONS DEN VOLUNTEER SIGN UP! CLICK HERE! Helping make copies is a great way to give of your time to help the teachers & staff at Faubion Middle School! Shifts are just 1 hour long on Wednesdays & Thursdays of each week. Times are flexible & you are welcome to help at another time on those days, if necessary to fit your schedule. Volunteers will make copies for any of our teachers or staff at FMS that submit requests for help. Copy requests/job directions are located in the Workroom. Just check in at the Main Office & you will be directed to the Workroom. COPY ROOM VOLUNTEERS! CLICK HERE! Please help us feed our wonderful FMS Faculty at their monthly meetings for the 2017/2018 school year. Let's show them how much we love them by providing them HOMEMADE goodies! This is the one thing they've all requested they'd love more of!!! Homemade brownies, cookies, or finger foods...we'll take it all!!! We will also need plates, napkins & cases of bottled water. 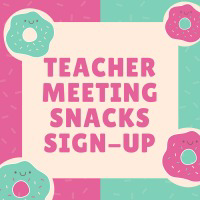 You can drop off your goodies to the front office starting at 9 am and their meeting starts at 3:50. Please bring your items in throw-away containers or serving plates! 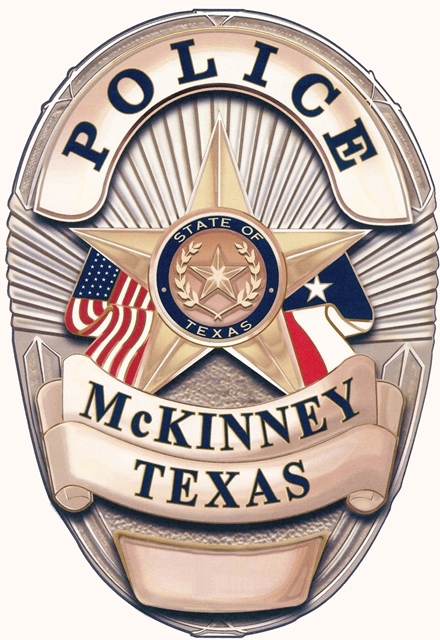 If you have any questions, please contact Sylvia Blair at sblair @mckinneyisd.net . FMS MONTHLY MEETING SNACKS! CLICK HERE! ORDER YOUR FMS SPIRITWEAR AND 6TH GRADE UNIFORMS TODAY! You don't want to miss out on showing your Lion spirit! Order your spiritwear today! Are you a parent of an incoming 6th grader? You can order their P.E. uniform today! One of our largest contributions to FMS is our venue for PE clothing (not athletics) and spirit wear. Students may purchase these items during lunch at the Lion's Den, or you may order them here using PayPal. In addition to PE wear, we offer several styles of FMS branded apparel and accessories. WE ARE OUT OF STOCK OF MANY STYLES AND SIZES. NEW ITEMS SHOULD BE IN LATE THIS WEEK OR EARLY NEXT WEEK. IF YOU PREORDERED WE WILL FILL YOUR ORDER AS SOON AS POSSIBLE. THANKS FOR YOUR PATIENCE. 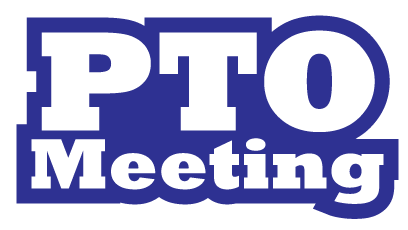 The FMS PTO will hold a general meeting on September 7, 2018 at 2:15 in the gym. Please join us! Thank you for supporting Faubion. WHAT IS THE PTO ABOUT? 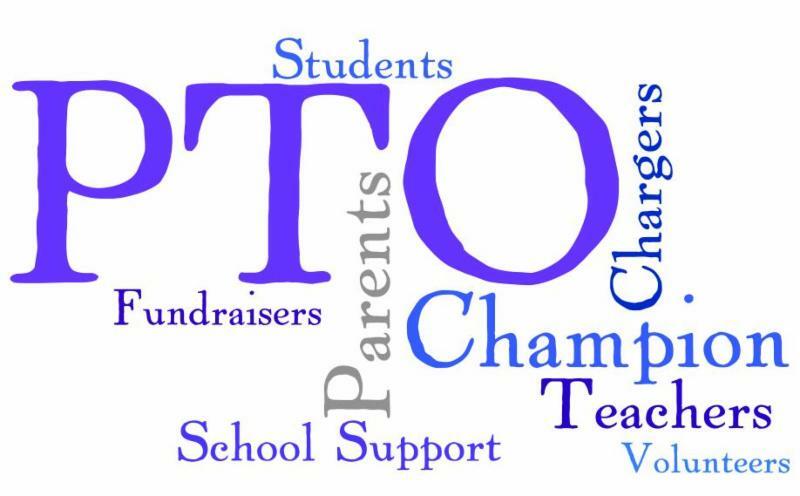 Faubion PTO is a parent volunteer organization whose goal is to bring parents, teachers and staff together to create a connection between school and home in order to provide the very best in support, enrichment, encouragement and fun activities for our Faubion students. 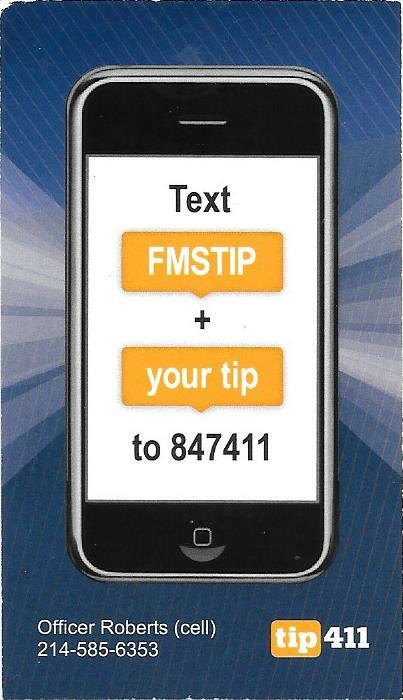 Together - we can make a difference for our middle school kids! Sharing your time and talents as a volunteer and joining PTO at Faubion are GREAT ways to be involved in your student's education and help make a difference in our Faubion Community! No matter what your schedule, there are opportunities and ways for you to help at middle school. * Organizes and sponsors fun student events. Please help support these amazing programs and activities by serving our school as a volunteer and by joining Faubion PTO. Thank You - your PTO Board is honored to serve your family in 2018-19 to make it the best year yet at Faubion Middle School!